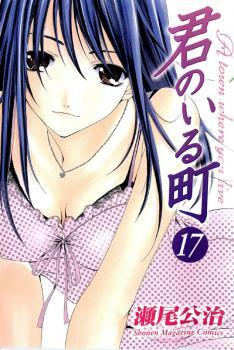 Sinopsis : Yuzuki Eba has mysteriously decided to go to high school in the countryside. But despite Haruto Kirishima’s objections, she is living in his home. Now he has to put up with a freeloading city girl and even worse, make sure Nanami Kanzaki, the girl he likes, doesn’t get the wrong idea! The story’s setting is based on the author, Seo Kouji’s hometown.